Noise At Work is a powerful tool for visualization and reporting of occupational noise. 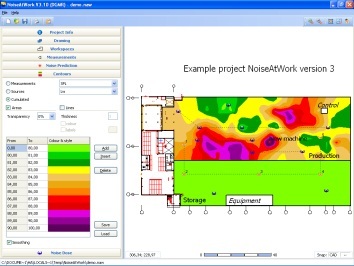 This is the basic version, perfect for creating occupational noise maps. For Noise Dose calculations and Noise Control modules, please have a look at type D.